The Blauer Colorblock Performance Polo (8133) is engineered and manufactured to endure in the most rugged, sweat-inducing applications. 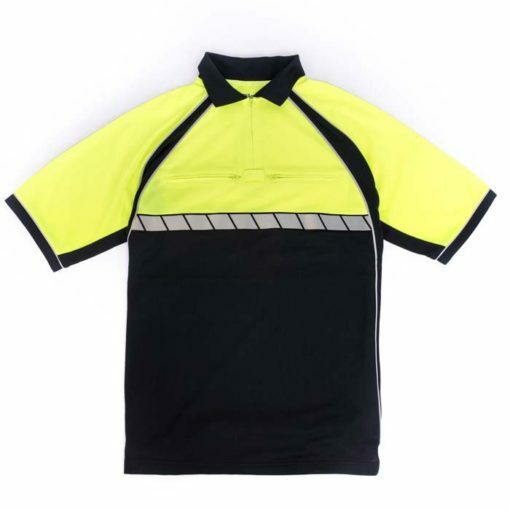 It’s made of a lightweight, breathable and moisture-wicking material, so it’ll be your new go-to uniform polo when engaging in duties that require mobility. Our Colorblock polos feature a high-performance, polyester shell fabric that wicks away sweat and moisture to keep you cool and dry while also preventing odors. It’s also made with a durable, pique weave fabric that resists wrinkling, fading, snagging and piling. 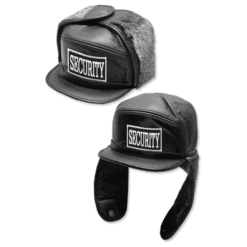 So go ahead and run it through the wash and wear it day in and day out. It will hold its color for 100-plus washes. 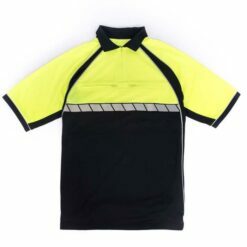 Choose from three cool colors for this Blauer hi-vis polo: white, blue or high-visibility yellow. 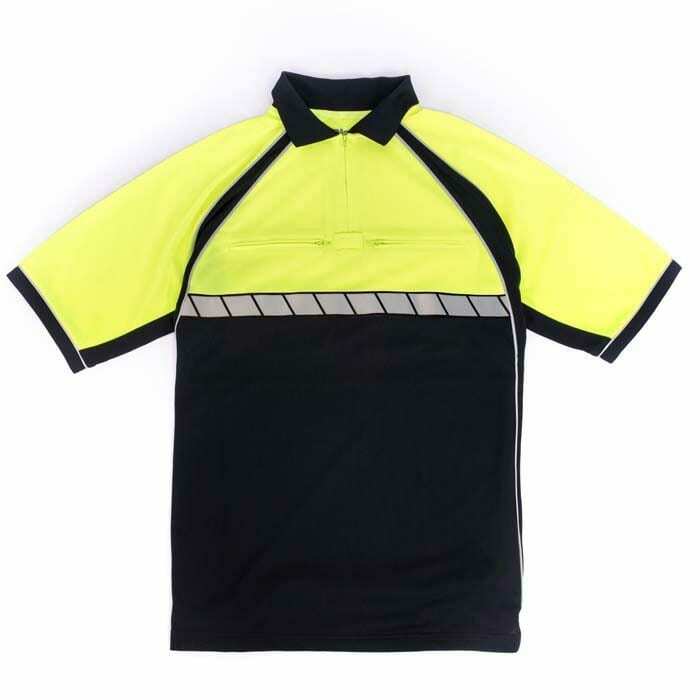 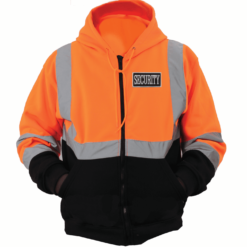 Regardless of which color you choose, our Colorblocked polo shirts are all engineered for extra safety and visibility with reflective piping that keeps you easy to spot in dark and low-lit environments. 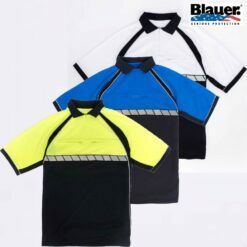 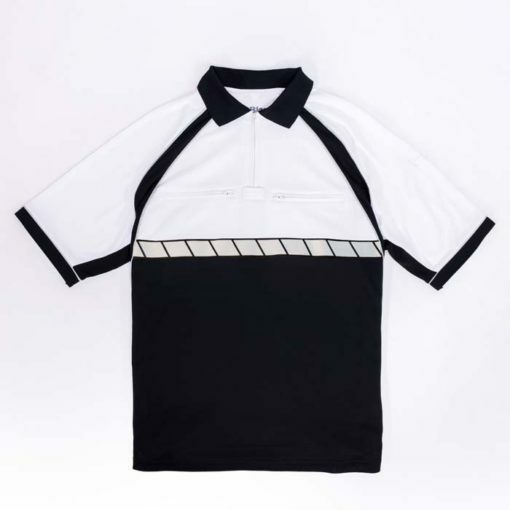 The stylish Blauer bike shirt is also made for exceptional comfort, with stretchy accents plus a no-curl ribbed collar and cuffs that move with you. 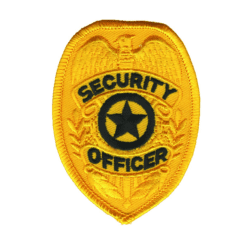 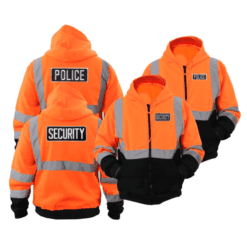 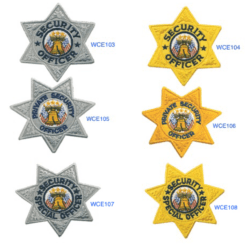 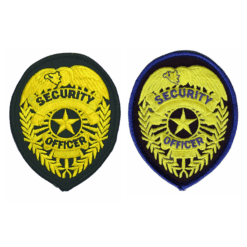 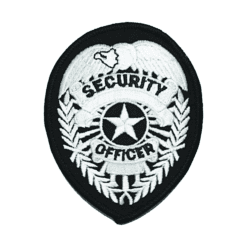 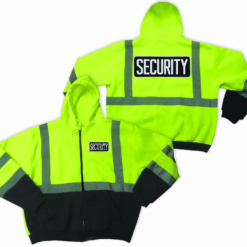 Law enforcement professionals appreciate the zippered breast pockets and pen pocket on the left sleeve to house smaller items, microphones, cameras and more. 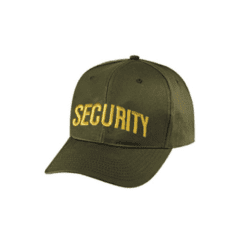 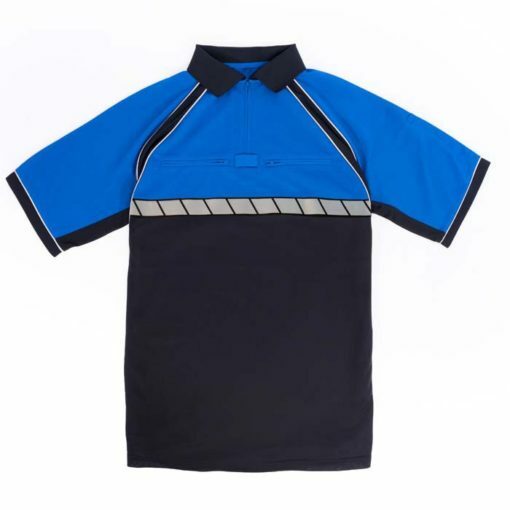 This police polo brings exceptional practicality, quality, and safety to the field.